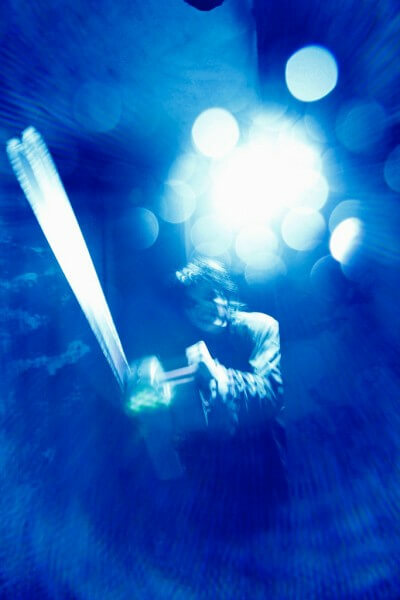 Universal Orlando, Universal Studios Hollywood, and shock rocker Alice Cooper have announced that his demented world will be joining Halloween Horror Nights 2012 in two haunted houses inspired by his music. 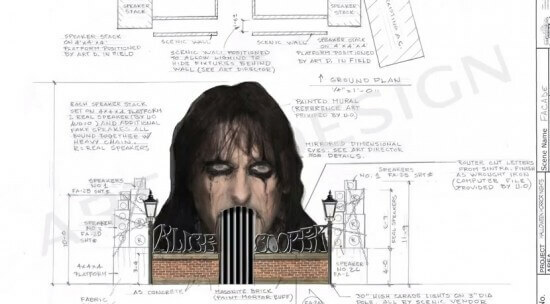 “Alice Cooper: Goes to Hell in 3D” will be the name of the new maze at Universal Studios Hollywood while Universal Orlando will get a version of “Alice Cooper: Welcome to My Nightmare,” which first debuted in Hollywood last year. Last year, the “Alice Cooper: Welcome to My Nightmare” maze was introduced at Universal Studios Hollywood, extremely well received, leading guests through off-the-wall rooms each based on a variety of Alice Cooper songs. 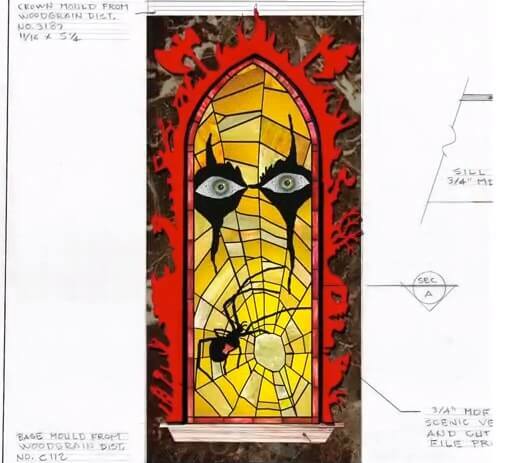 “Alice Cooper Goes to Hell 3D” at Universal Studios Hollywood will be inspired by the musician’s classic concept album centered on unending darkness, eternal torment and unimaginable horrors. 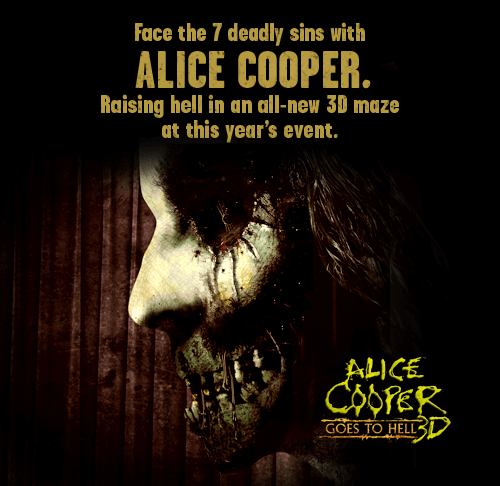 The maze will immerse guests guests in hell’s inferno as imagined through the eyes Alice Cooper, all while wearing 3D glasses. Halloween Horror Nights 2012 kicks off on September 21. With Comcast taking over, im not sure if i like all the movie/celeb houses. i dont mind the 1 movie house (like last years “The Thing”) but already in Orlando there is now 2 movie houses and 1 celeb house. and with this year rumoured to only be having 7 houses instead of 8 that only leaves us with 4 more houses to announce, so fingers crossed we get some originality with those. So wait, all that we are doing is flip flopping locations? Last year we (Orlando) had the 7 deadly sins and Hollywood had “Alice Cooper: Welcome to My Nightmare.” I’m a little mad about this, I would like to see original content at both parks! Last year at Orlando’s tweetup they said they always had multiple ideas and backups for houses, so if we have so many ideas why are we using a house from Hollywood’s 2011 line up? An odd move indeed. I can’t think of another time when Orlando borrowed a house from Hollywood. There’s definitely something different about this year’s event. Last year only “The Thing” was pre-announced as a result of the Hollywood partnership on that house, leaving everything else to come out of the full reveal. This year we have three houses that overlap, though the Alice Cooper will be different at each. And there’s absolutely no sign of an overall theme for Orlando this year yet. I’m sure Cooper’s deadly sins in Hollywood will be far different from the scare zone Orlando had last year, but I get your point. Hollywood received Freddy, Jason, and Leatherface the year after Orlando did, so now I suppose it’s Orlando’s turn to come in second.